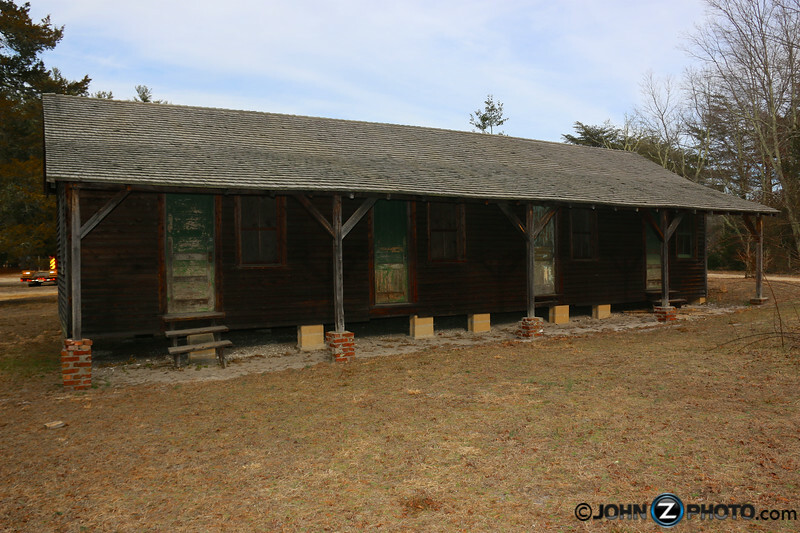 For almost 30 years, I knew of a place called Double Trouble State Park in Bayville, New Jersey. It wasn’t until recently that I learned this place was more than just a park. 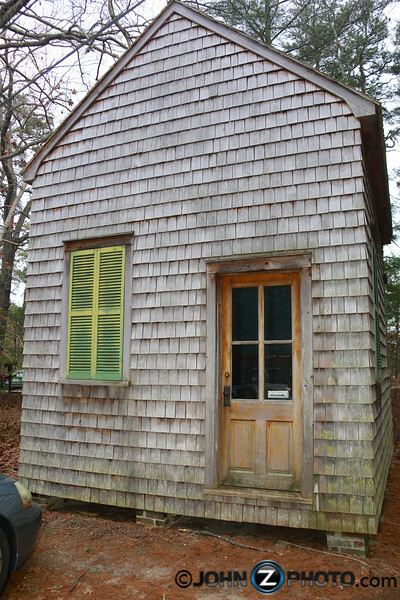 Much like my last adventure at Allaire State Park, this is also a little bit of history tucked into the woods. 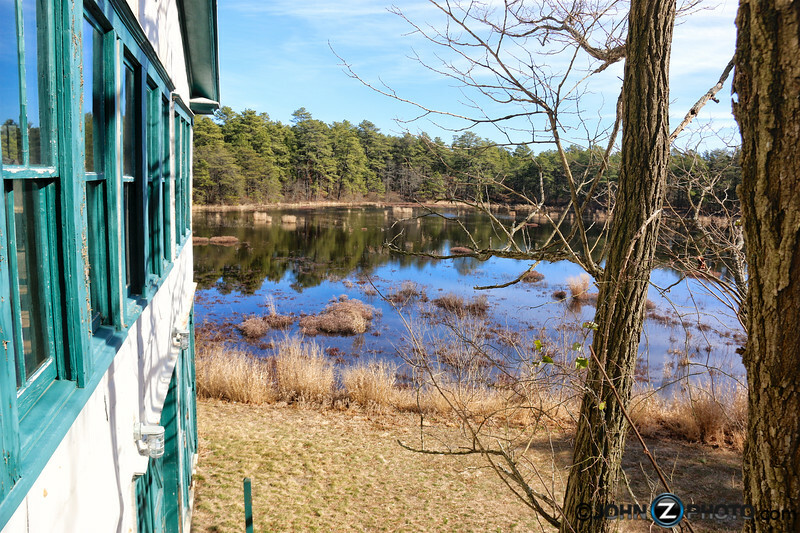 Located just off Garden State Parkway exit 77, you’ll find the entrance to what looks like a small park. However, it turns out the park is actually an amazing 8,495 acres! You can read here about some of the theories of how the park got it’s intresting name. Taking a quick look around, it’s easy to see that there are several very old looking buildings. But what are they? Why are they Here? What was this place? It turns out I was actually standing in a small village once used in the late 1800’s and early 1900’s to mill lumber and grow and harvest cranberries! 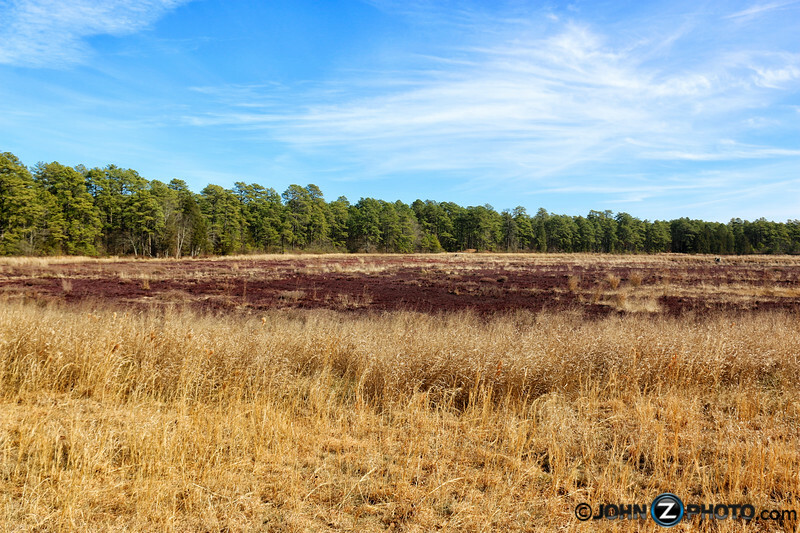 As timber was cut, the cleared swampland created bog habitat ideal for growing cranberries which began in about 1860. 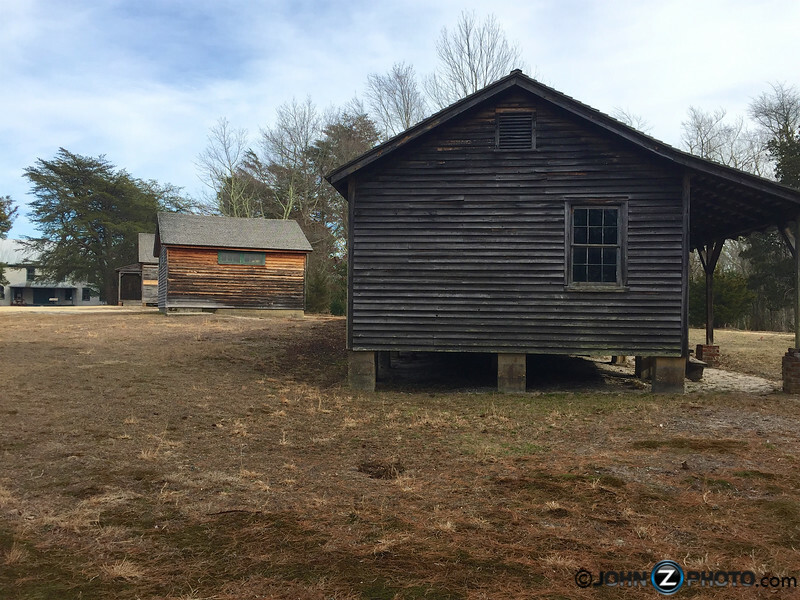 The village contains a general store, cranberry sorting/packing house, residential housing, outhouses, a barn, a saw mill, and even a small schoolhouse. One first thing you’ll notice is a small old looking building by the parking lot. Taking a peak through the window you can see a desk. 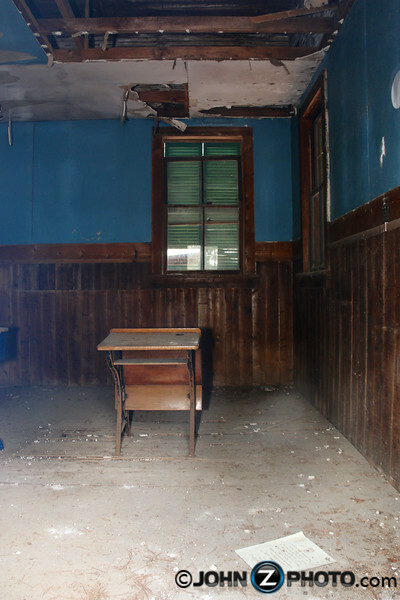 This is actually a small one-room school. 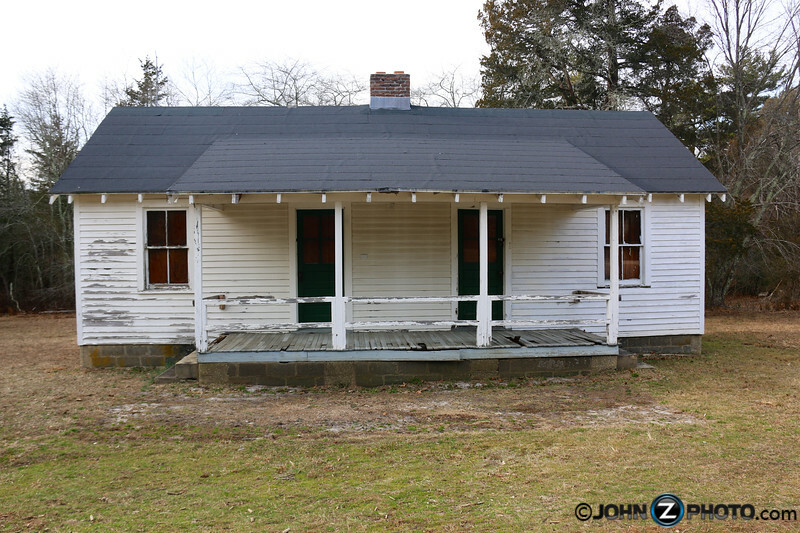 The oldest remaining structure in the village operated from about 1893-1915 and served the children of the village workers. Just a few steps away is a large house. 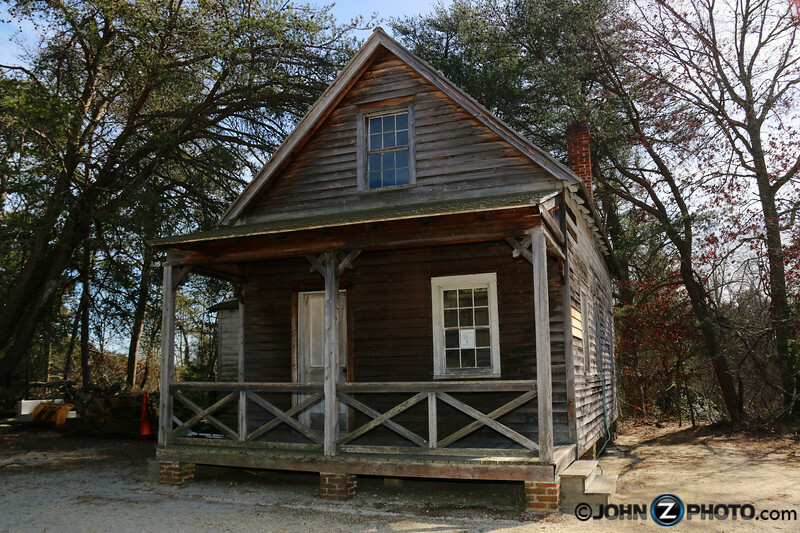 This was the home of the Burke family who originally began the cranberry operations at the village in 1860. Mr. David Burke was foreman of the cranberry processing operations. The Crabbe family purchased the land from the Burke’s in 1903 and started their own cranberry operation in 1909. I took a peak through the window and there is not much inside. 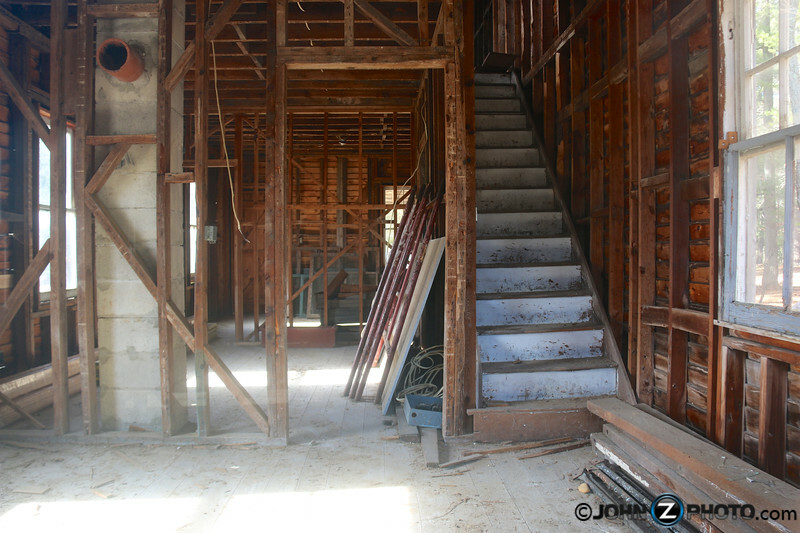 Although, it does look like it’s currently being renovated. 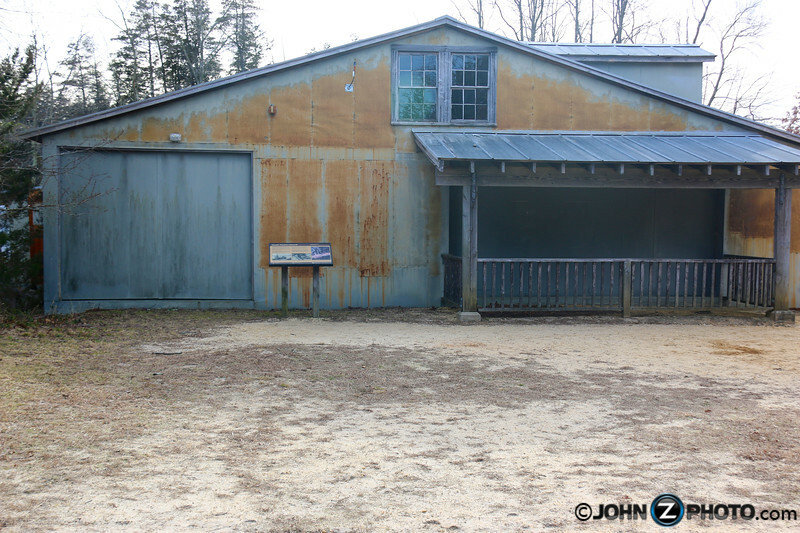 One of the larger buildings in the village is the cranberry sorting and packing house. Built in 1909 it was the hub of the cranberry harvest. Workers hand sorted the cranberries according to size and then prepared them for sale. 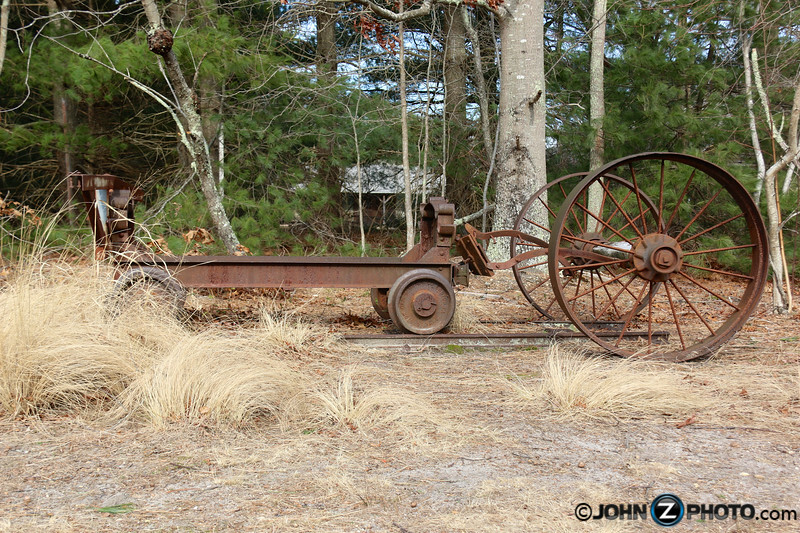 There is still some of the original farm equipment outside his building which I believe was originally pulled by horses. 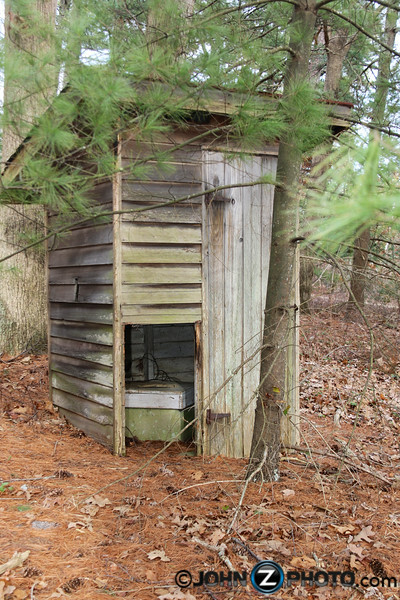 Right outside the sorting and packing house you’ll find the sprawling cranberry bogs that still exist to this day. 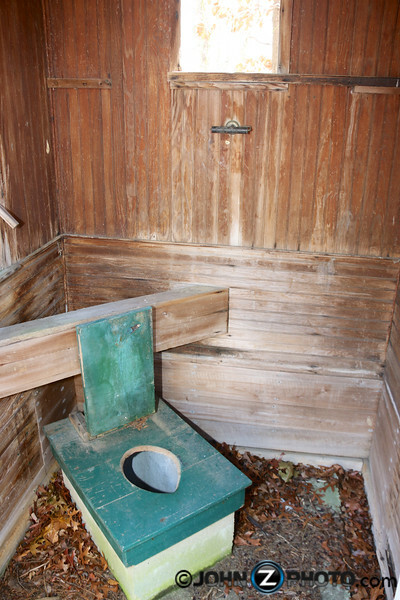 In fact, the bogs themselves are still in use at times. 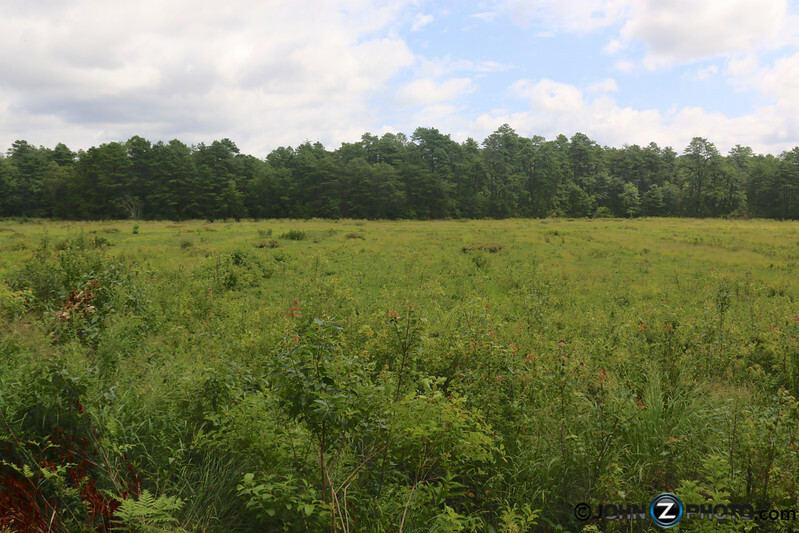 At one point in it’s history, this site was one of the largest cranberry operations in the state of New Jersey. The cranberries grow on vines. Today, once they are ready for harvest, water is let into the bog, the vines are agitated by machines, and the air filled cranberries float to the top. 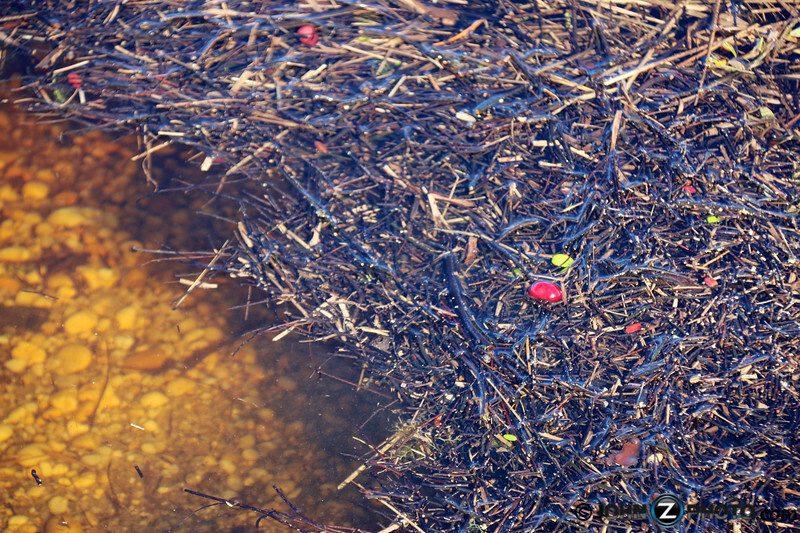 If you look close enough, you can actually see a few cranberries floating. I was wondering what this giant barn like structure was. After some research, it appears to be called “The Jumper Building” and was used to further sort and dry the cranberries. 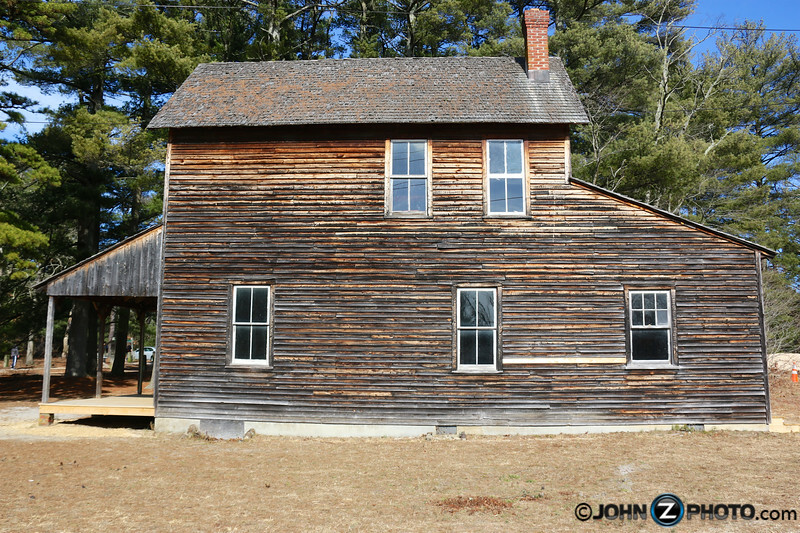 Not far from the bog is another building that was once the village’s general store. 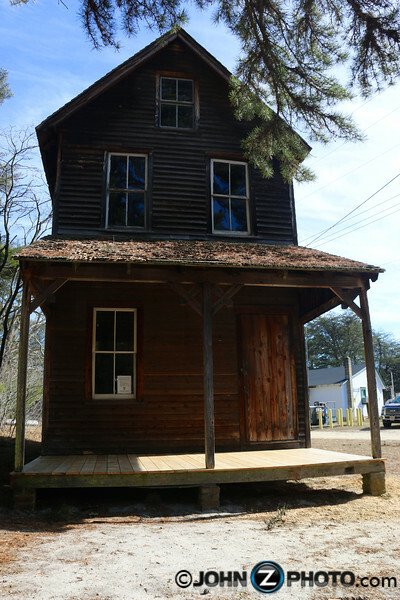 In doing research for this post, I was amazed to find an original photo of a man standing on, what I believe to be, the actual porch of this building when the village was thriving. 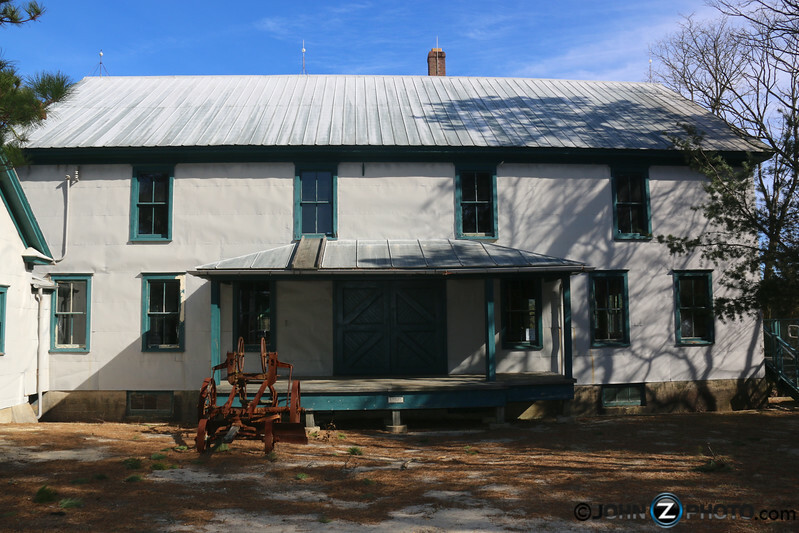 This L shaped building was built around 1900 was the Harvest Foreman’s Cottage. 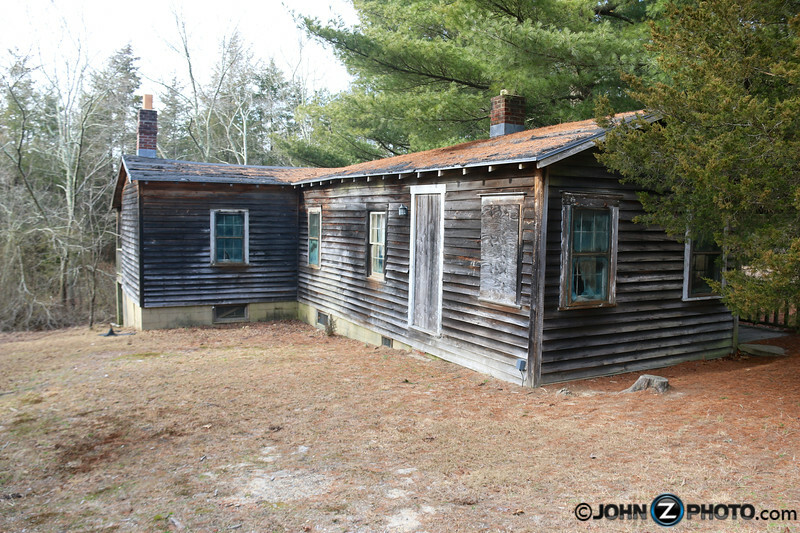 This was the seasonal home of the migrant workers’ foreman. 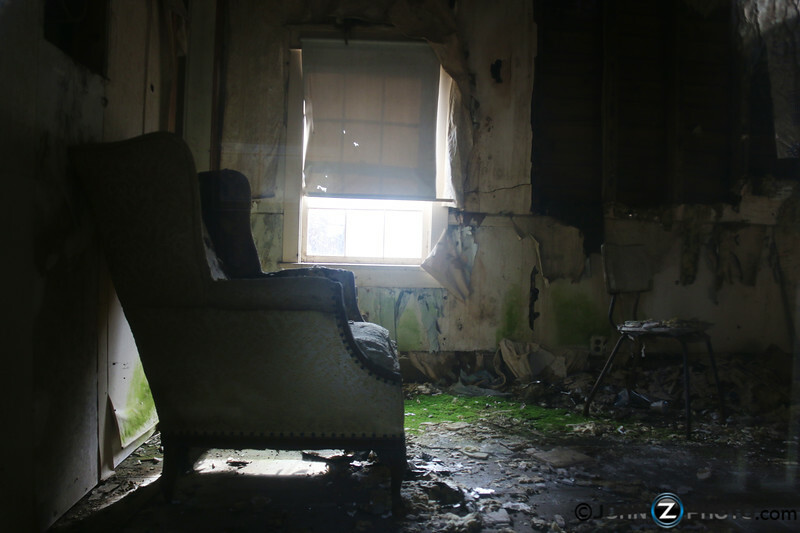 I was curious to see what was inside so I took a peek and there is actually still some old furniture inside. 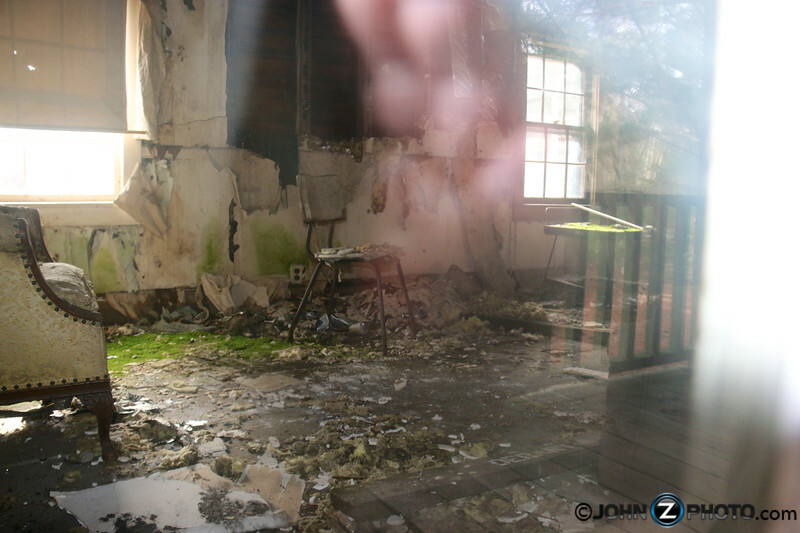 However, and it doesn’t look like time has been kind to the inside of this building. 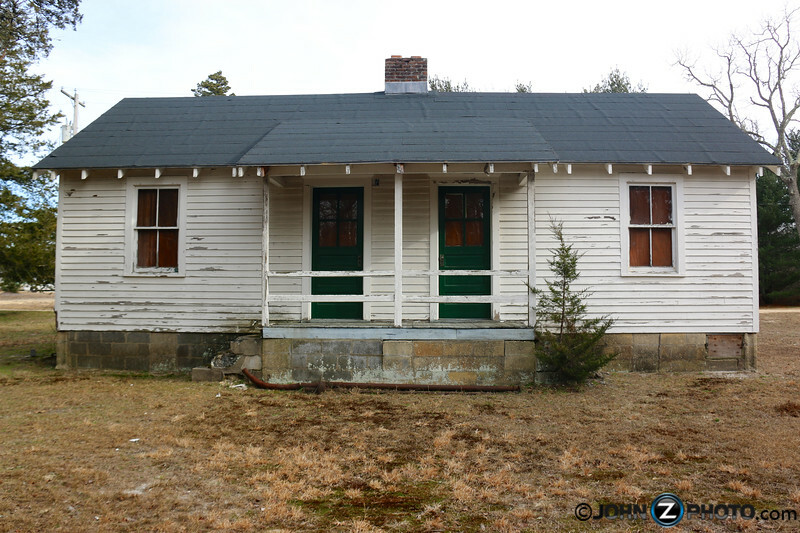 Originally the cranberries were actually picked by hand and workers stayed in these buildings. You can see several of these buildings throughout the village. It really makes you stop and think that this was once a thriving village of workers that lived, worked, and relaxed here. 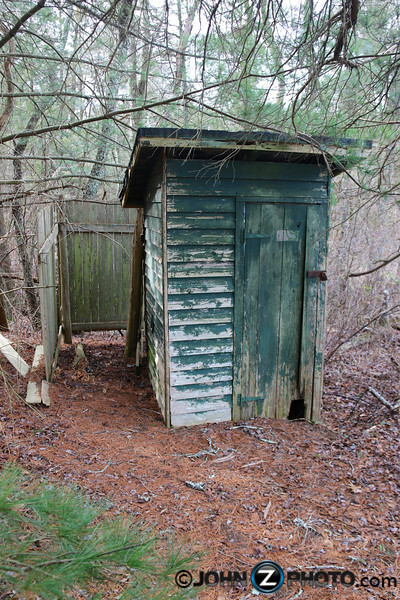 Another thing I noticed is that almost all of these buildings had their own outhouses out back. 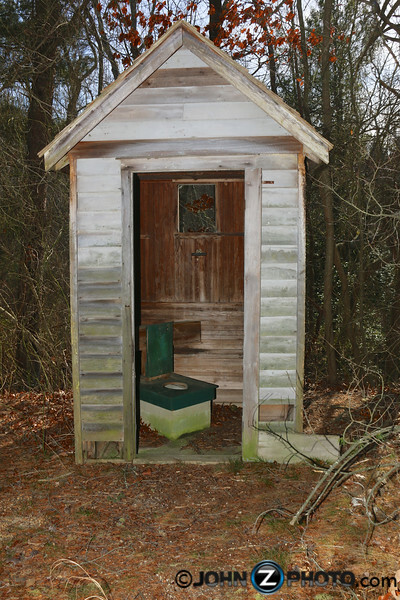 It’s amazing to think that I was standing in a village that was in use long before indoor plumbing. Hiking a bit further down the path gave way to beautiful views. I came to find out that just to the side of these paths are old (now dry) cranberry bogs that are no longer in use. 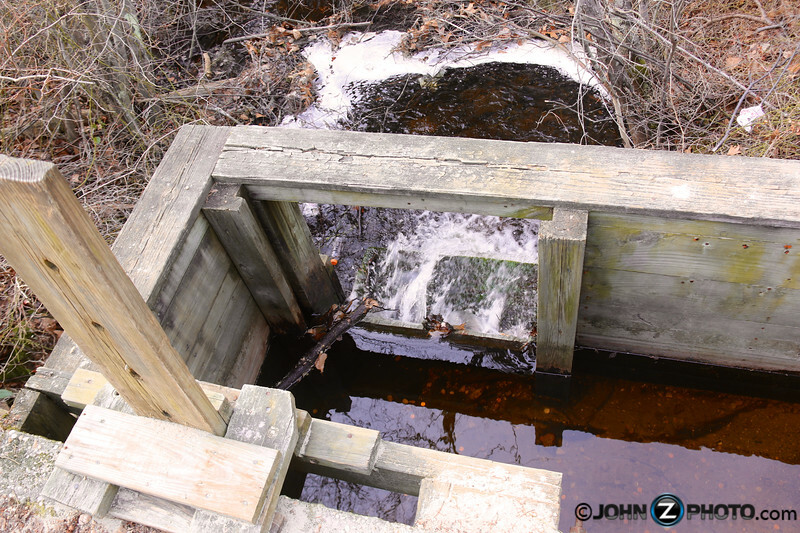 Before the cranberry industry moved in, the area was already home to a timber cutting and sawmill operation. At this time the sawmill building was the most critical building in area. 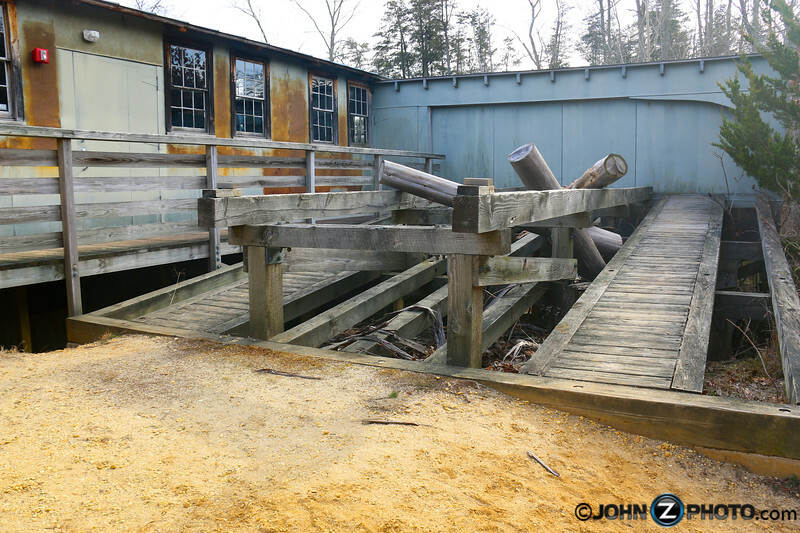 You can see where the large logs were loaded into the sawmill and milled into usable wood. 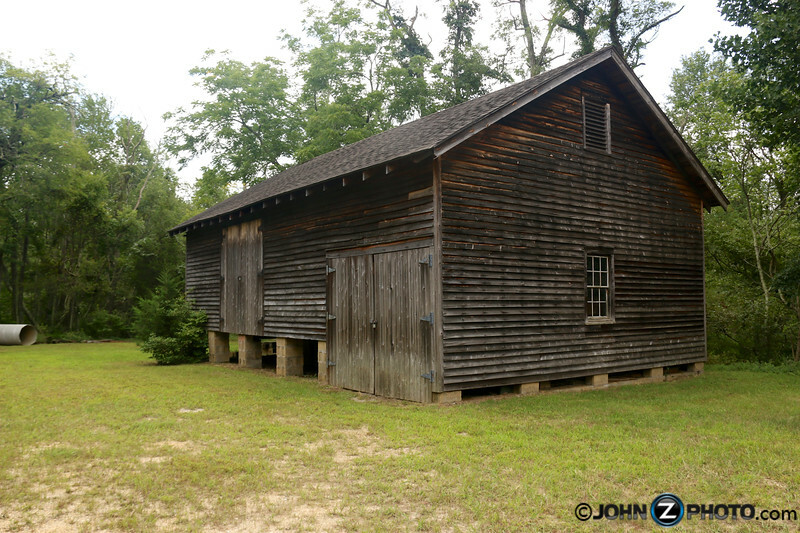 The wood was used for building boats, houses, or turned into charcoal for local iron forges. Here’s a peak inside. Apparently the building was partially restored in 1995. 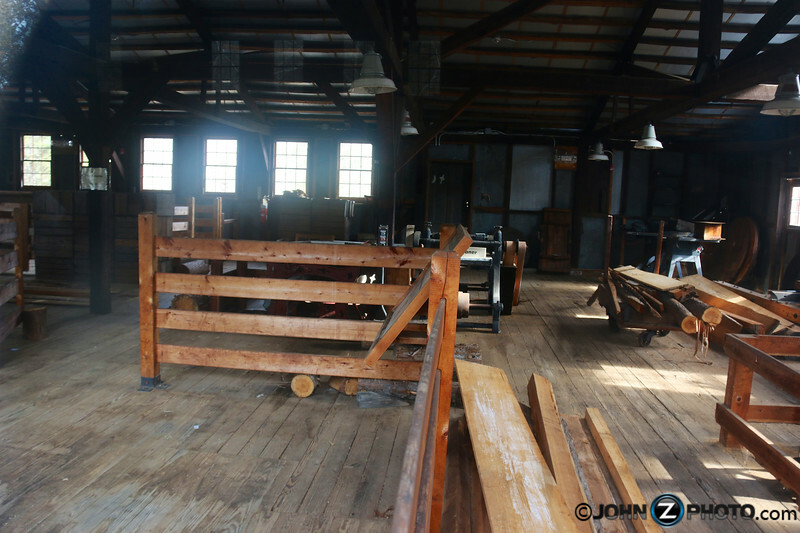 Here’s a short video that will take you inside the sawmill and sorting/packing house. It’s also a great little explanation of life in the village by National Parks staff. 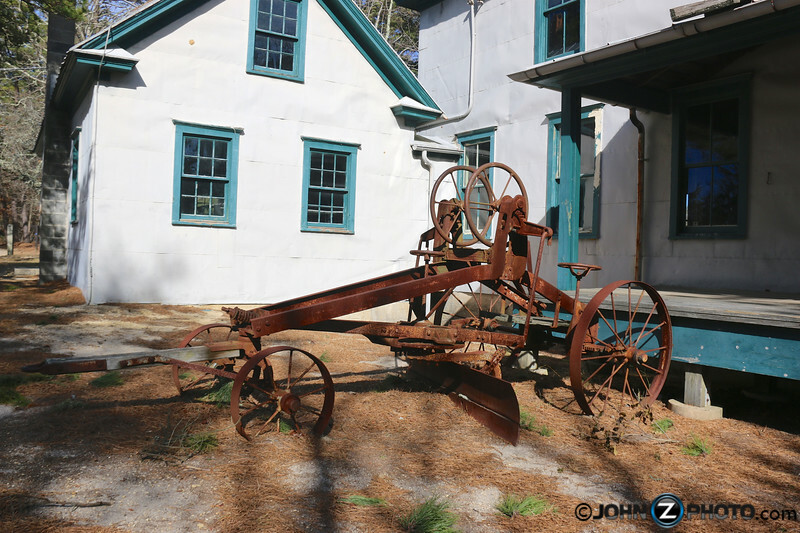 Old equipment can be seen throughout the village. This one looks like it was used to move large logs. The entire site is set along Cedar Creek and is a great kayaking spot. Apparently, it’s even home to some strange stories you can read about here. 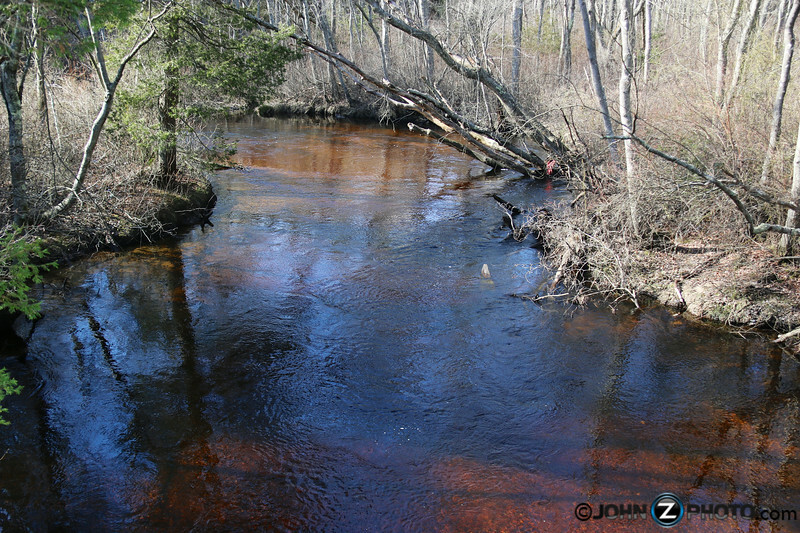 Notice the light brown/almost red color of the water. As its name suggests, this comes from the Cedar Trees. The Crabbe family operated the cranberry operations for most of the village’s life. There is even a cemetery at Double Trouble that is the final resting place for many past and recent Crabbe family members. 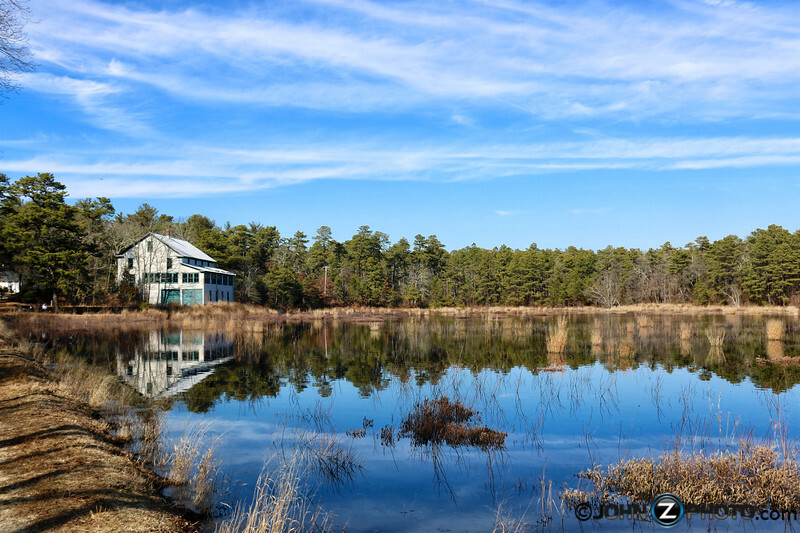 If you’re ever looking for a good hike, some kayaking, or a little history, take a trip to Double Trouble State Park in Bayville New Jersey. 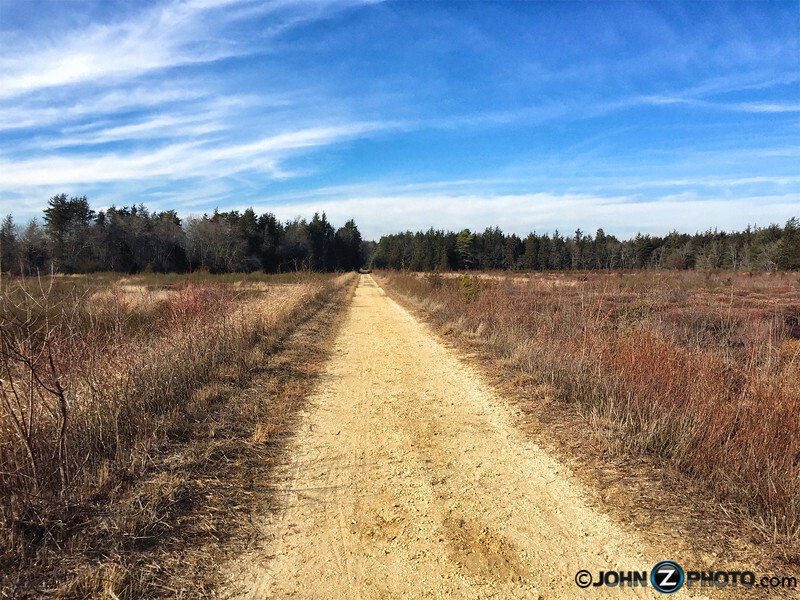 There are miles of trails and you’ll enjoy a rare look back in time. Wow! Lots of great info! Beautiful pics!